For the second time in a week, President Xi Jinping has emphasized the important role of science and technology in powering China's development. Speaking at a symposium on internet and cyberspace security on April 19 in Beijing, he called for China to make a breakthrough in next-generation internet technologies. On Tuesday, at one of the events highlighted most by Chinese media during his field-study tour of Anhui province, Xi visited the University of Science and Technology of China, in Hefei, the provincial capital. He visited the province from Sunday to Wednesday. 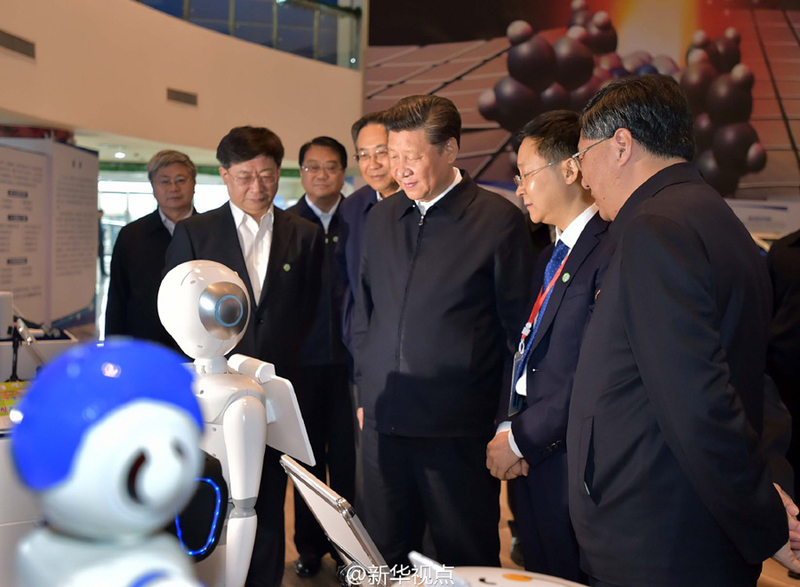 At the university's Institute of Advanced Technology, Xi was shown achievements in areas ranging from artificial intelligence to public security, and from drones to alternative energy. He visited the control center of the 2,000-kilometer Beijing-Shanghai quantum communication main network, due to become fully operational in the second half of this year, and the university's Laboratory of Physic Science for Advanced Medical Application. Talking to faculty members, researchers and students, Xi praised the university's recent progress in innovation and new technologies. He urged his audience to show a greater "sense of mission" by educating more people and making greater achievements in the new frontiers of science and technology. An economy of China's size would be unsustainable if it relied entirely on imports for its new science and technologies, Xi said. 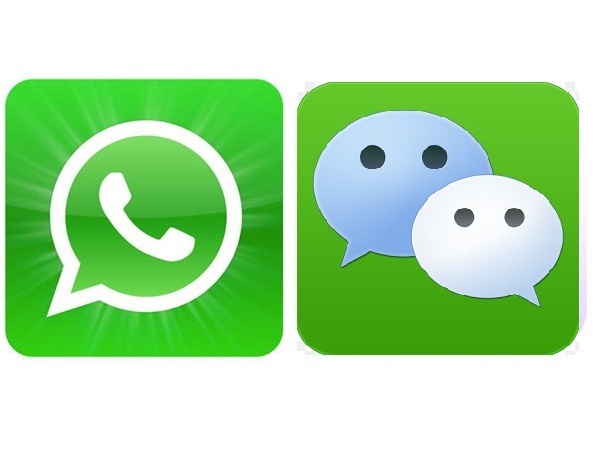 Zhang Xiaojun, vice-president of Anhui Huami Information Technology, which has investment from Chinese mobile phone producer Xiaomi, was one of the high-tech company leaders who met with the president. He said he thinks Xi's comments will greatly encourage technology companies like his, and he is more confident in serving the Chinese economy with smart wearable gadgets. Yao Hongyu, CEO of Beijing-based cloud computing and big data company Yoyo Systems, said he thought the president was saying in Anhui that the next 10 years is the best time for China to build up its power in new technologies. He said the country's current scientific research capability still lags behind many developed nations, and most of the core components of China's industrial robots are imported. Yao added that it will be "a long and tough journey" for the country to improve its capability on core technologies. He said State-owned companies and government departments should buy domestic brands to support the development of China's science and technology, and the nation needs to develop core technology in fields such as cloud computing and big data. During his Anhui trip, Xi visited the village of Xiaogang, which was one of China's poorest four decades ago and took a lead in the country's economic reform and opening-up in the late 1970s.